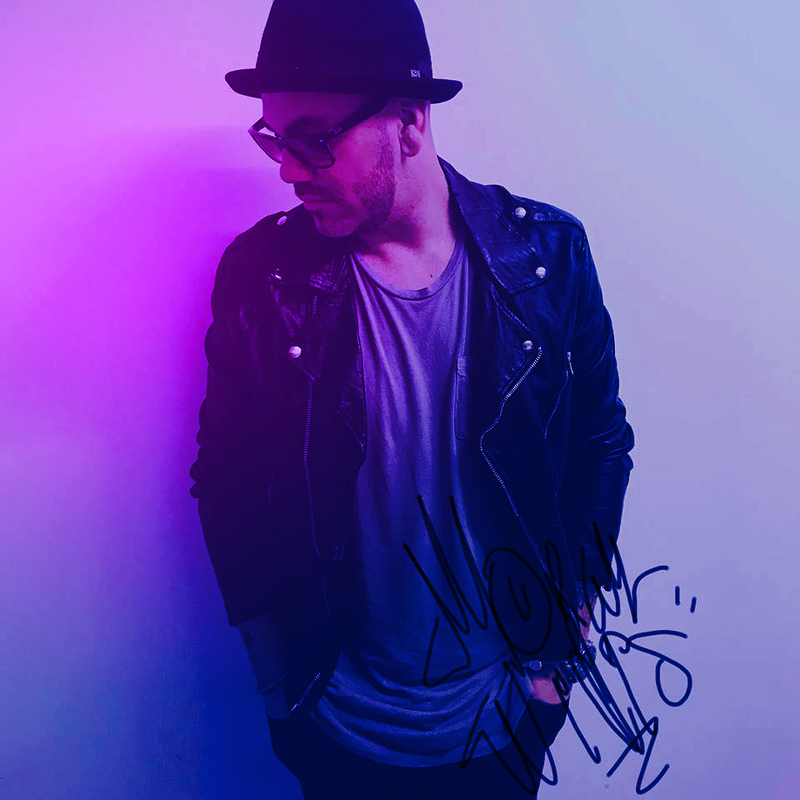 Alex – Youth - NewRetroWave - Stay Retro! | Live The 80's Dream! Youth by ALEX is OUT NOW! Download and/ or Stream it today! 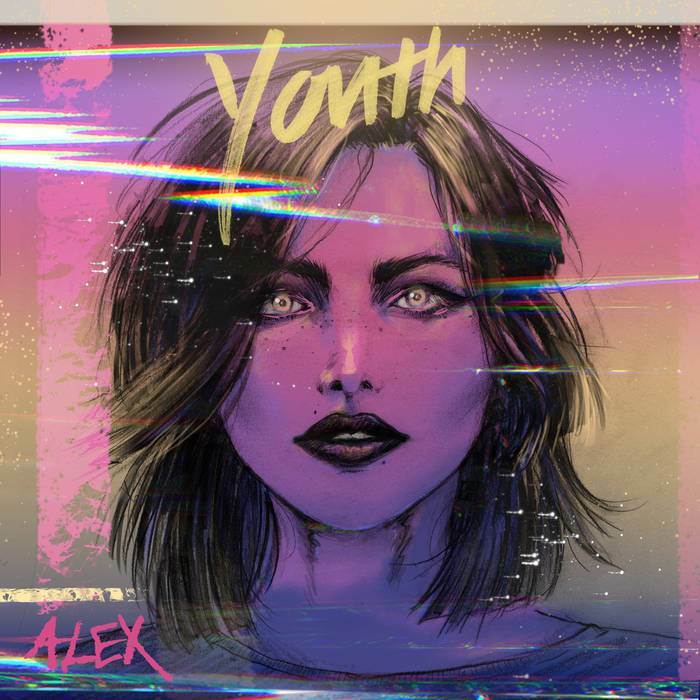 Powerful bass notes, artful percussion, and enchanting female vocals call out like a siren’s song on Alex’s Youth EP. 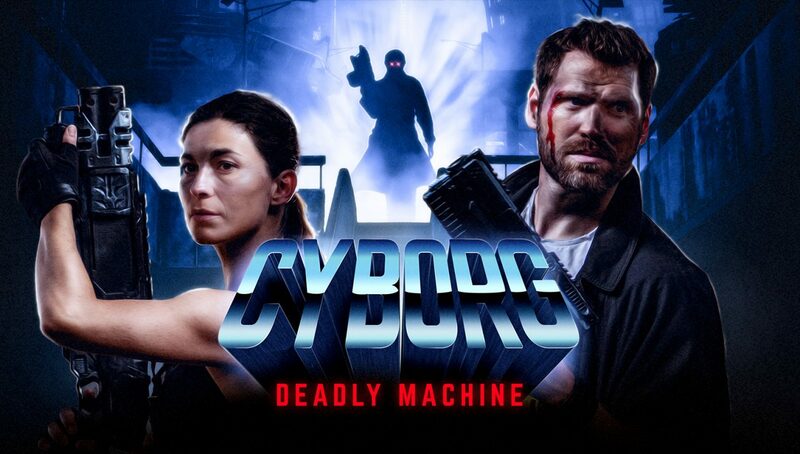 This haunting piece of darkened synthwave is a memorable journey across five atmospheric entries accompanied by the mesmerizing voice of indie pop artist Rachel Mcalpine. 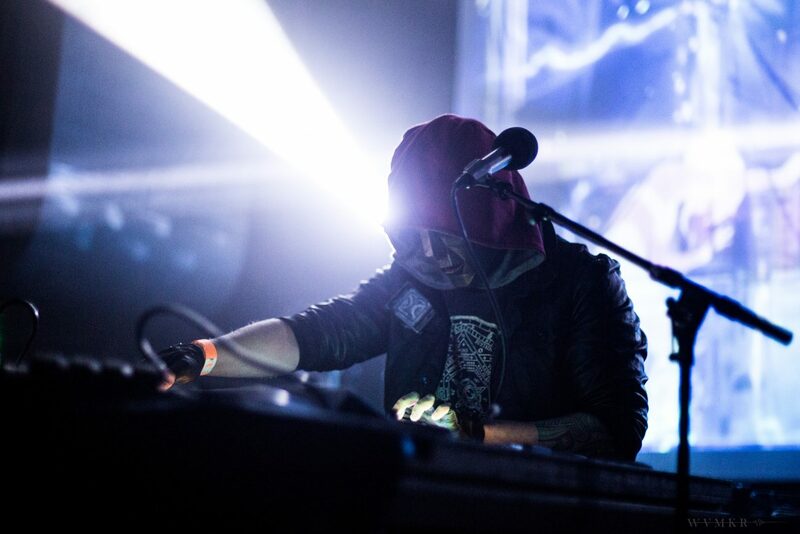 This is retro synth with a modern flair and a shadowy disposition that’s sure to please serious-minded synthwave fans.